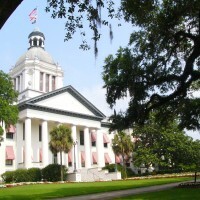 Since 1845, the Historic Capitol has symbolized Florida state government. 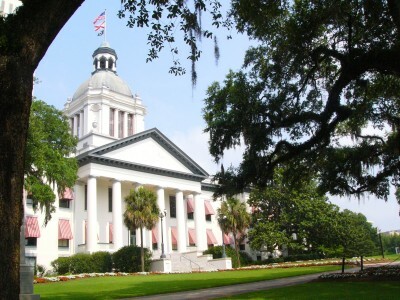 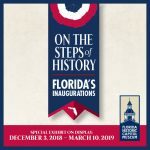 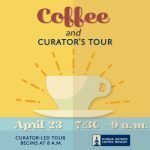 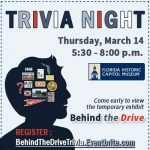 Restored to its 1902 appearance, the Historic Capitol stands as an icon at the center of Florida’s Capitol complex; the modern-day nerve center of Sunshine State government. 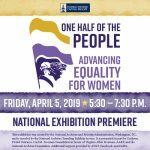 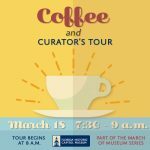 Under the stained-glass dome, political history and tradition come alive in the exhibits.